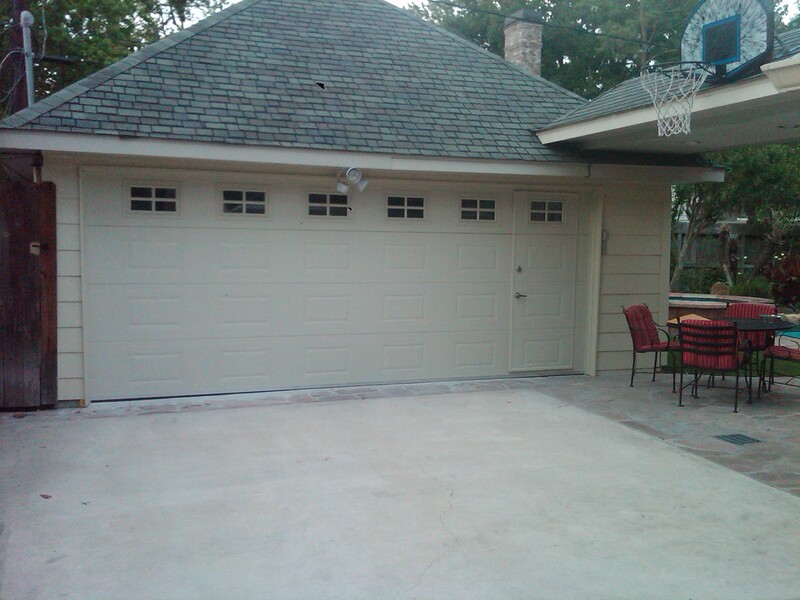 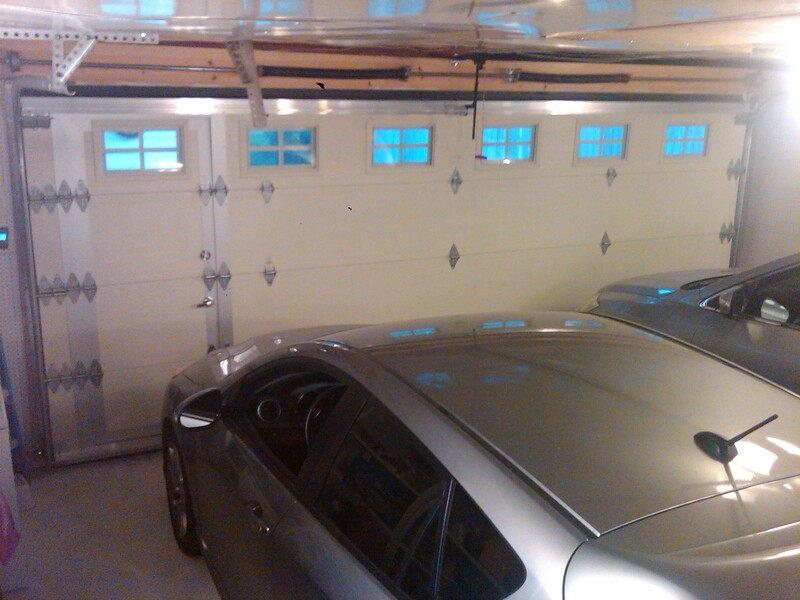 D&D Doors offers a wide selection of residential walk through garage doors. 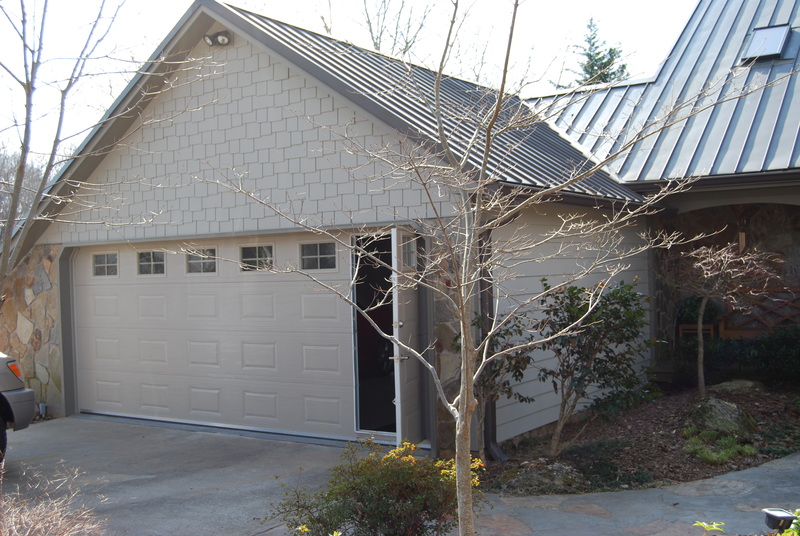 If you are looking to add a complementing entry walk-through door that enhances the presence of your garage, we have the solution for you. 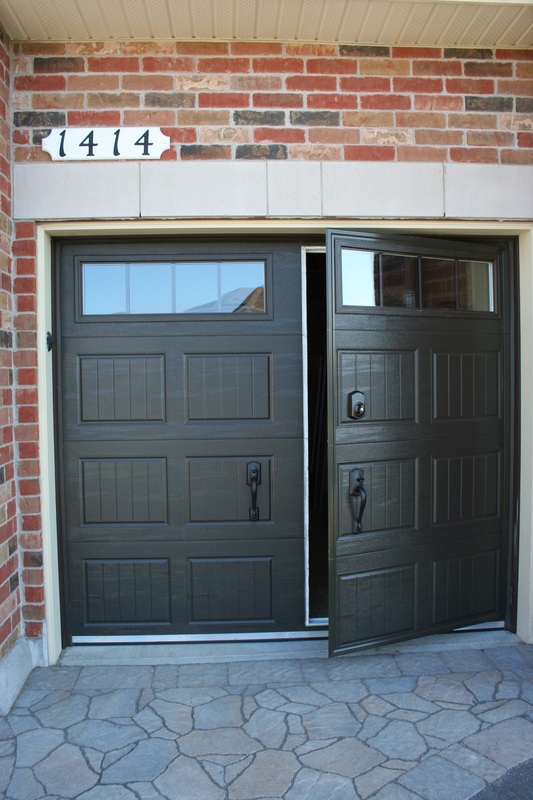 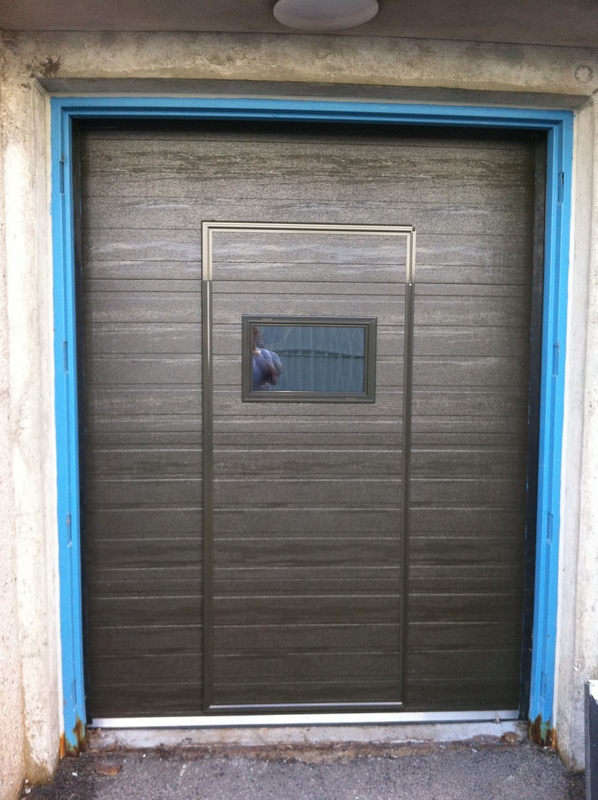 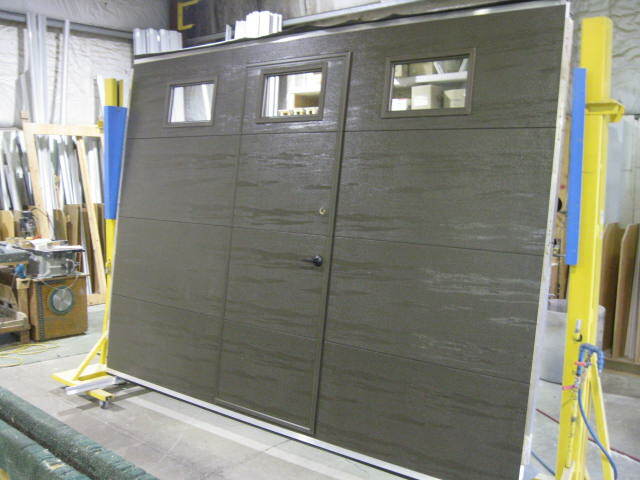 Garage entry doors come in many colors and panel arrangements. 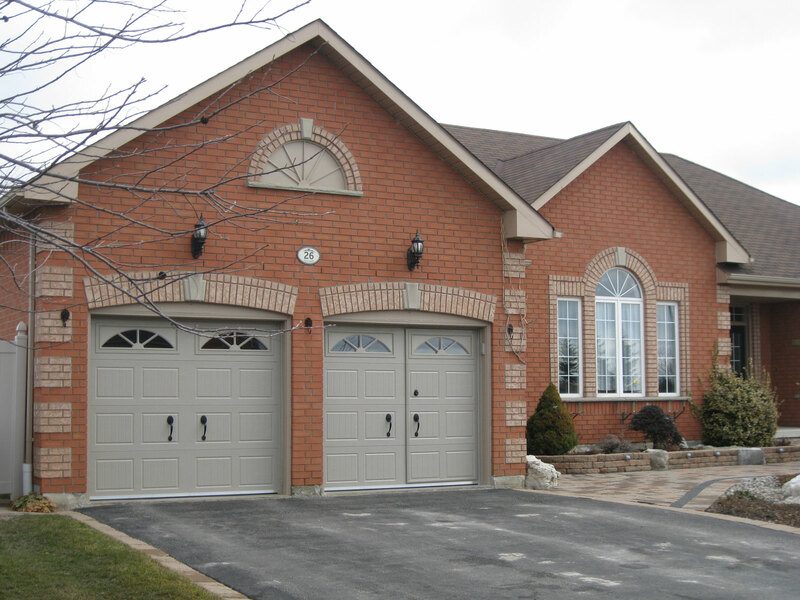 Call today to speak to an D&D Doors consultant to understand your options and see if this solution is for you.